Zurqieh - Aa7448- Holy Land. Byzantine. 500 - 700 A.d . 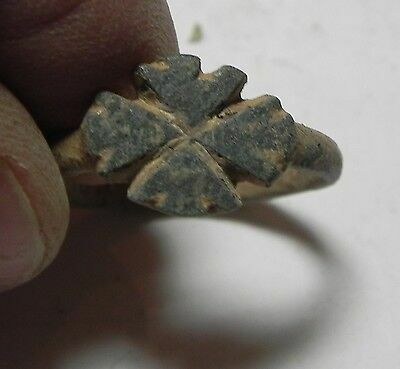 Bronze Ring With Cross. Popularity - 0 views, 0 views per day, 604 days on eBay. 1 sold, 0 available. 0 views, 0 views per day, 604 days on eBay. 1 sold, 0 available.